Comfort and support at their best. 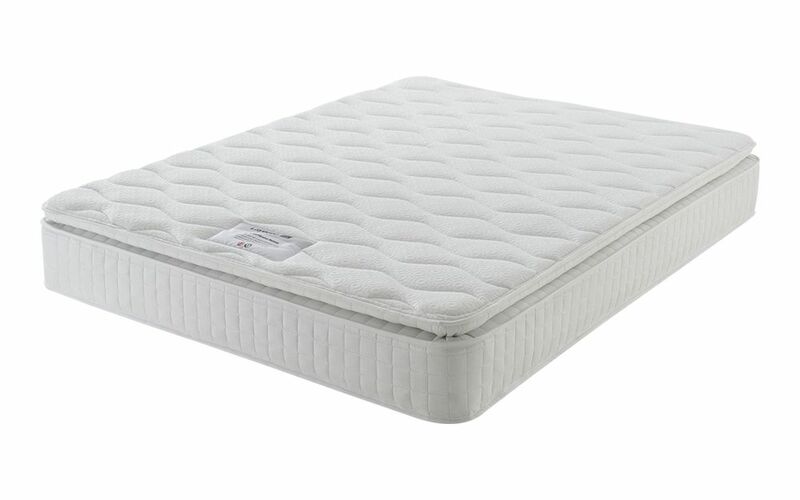 The Layezee 800 Pocket Memory Pillow Top Mattress features 800 individual pocket springs paired with a luxury layer of memory foam. Complete with a sumptuous pillow top, this mattress offers the ultimate sleeping experience.